We cannot live without water ... that is, clean and safe drinking water. Although tap water in United States and Canada is usually chlorinated and considered safe, many poisonous impurities are not removed. Dangerous bacteria are removed. Sorochan: silent pandemic But other poisonous-toxic chemicals such as heavy metals, bromide, fluoride, chlorine, radiation particles, drugs and viruses are not. So most of us end up drinking tap water that has toxins and impurities. No, we may not get sick but we may not feel good, be disabled by impurities and not know it! 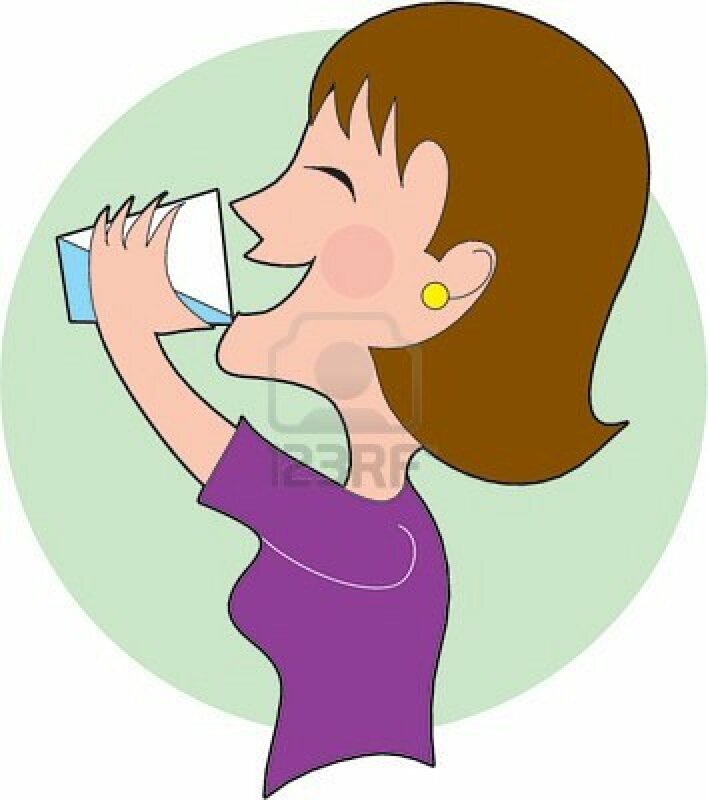 Ingesting toxins in water increases the exposure from chemical toxins in the air, soil, medicine and food. "A three-year study of the nation's drinking water quality has found more than 200 unregulated chemicals in the tap water of 45 states. Many persons are aware of toxins in tap water and try to avoid these by buying bottled water. Bottled water is expensive and may not be much safer than tap water. 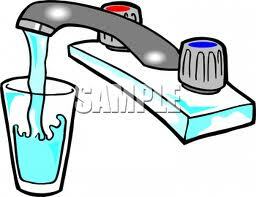 A good option is to investigate using reverse osmosis [ RO ] as a way of making tap water safe to drink. This article alerts you to doing this. The videos below illustrate how you can purify tap water at home with an inexpensive water purifier system. Sharing this information with you does not imply an endorsement for this product. The Nimbus WaterMaker Mini is the smallest and least expensive reverse osmosis system you can buy. It attaches simply and easily to your kitchen faucet and can produce up to 10 gallons of water per day. The video below illustrates the faucet hook-up. Another video: This video was shown at an exhibition on Ecwatech exhibition in Moscow 2008. It displays other options. US Environmental Protection Agency, in 2001, compiled a list of contaminants in drinking water . Below is a sample of the contaminant, chlorine, that is used to kill harmful bacteria in water. Note that the list includes health effects from ingesting water and also the source where the contaminant comes from. Drinking tap water is like shooting yourself in the foot while you assume the tap water to be clean and safe, but water has loads of other dangerous substances in it. Check this table USEPA: Drinking Water Contaminants to display more contaminants: Microorganisms, Disinfectants, Disinfection Byproducts, Inorganic Chemicals, Organic Chemicals, Radionuclides. MCL = Maximum Contaminant Level - The highest level of a contaminant that is allowed in drinking water. MCLs are set as close to MCLGs as feasible using the best available treatment technology and taking cost into consideration. MCLs are enforceable standards. MRDLG = Maximum Residual Disinfectant Level Goal. The level of a drinking water disinfectant below which there is no known or expected risk to health. Units are in milligrams per liter (mg/L) unless otherwise noted. Milligrams per liter are equivalent to parts per million. You should be aware that the above EPA Drinking Water Contaminants list is incomplete. It has loop-holes, meaning that all contaminants [ toxins ] are not covered by EPA regulations. Thus, even though reverse osmosis is probably the best way to get clean drinking water, it may still not do a perfect de-contamination job! CCL 3 is a list of contaminants that are currently not subject to any proposed or promulgated national primary drinking water regulations, that are known or anticipated to occur in public water systems, and which may require regulation under the Safe Drinking Water Act (SDWA). The list includes, among others, pesticides, disinfection byproducts, chemicals used in commerce, waterborne pathogens, pharmaceuticals, and biological toxins. Below are several places to buy the WaterMaker mini unit. This independent author-researcher provides a "where to buy" list below for your convenience but does not endorse nor recommend. You are on your own. Do your own research! This list represents only a few of the contaminants removed or reduced by any 4 or 5-Stage Reverse Osmosis Drinking Water System. Results may vary depending upon water conditions, temperature, pressure and whether proper routine maintenance has been performed on the system at appropriate intervals.